serious accident, we can help. and litigate to get a successful result. Curious about the value of your claim? Find out how much compensation you may be eligible to. Is your injury claim capped? 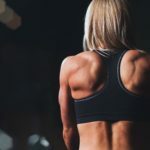 Depending on the extent of your injury, it may be capped. Read our article to learn more. Since you came to this website, you are obviously searching for a personal injury lawyer online. It can be very confusing and frustrating to review multiple websites of personal injury lawyers all claiming to be the best and promising to obtain the highest settlement for you. Some firms even make the unsupported and therefore unethical claim that they have obtained “Alberta’s Largest Injury Settlements”. A settlement is a private confidential agreement between two parties and a database in Alberta of injury settlements does not exist, so claiming to have achieved the highest settlements is dishonest and self-serving. We recently settled a $4 Million Traumatic Brain Injury case which is the largest settlement OUR firm has achieved for a brain injury victim, but we have no idea if this is the largest settlement for a brain injury of any firm in Alberta. What you really need is an independent review process that has already scrutinized the lawyers for you pointing you to a highly skilled lawyer who will obtain the best possible outcome for you, and someone you can trust knowing that lawyer will work hard for you and always be honest with you. Fortunately, in Canada and Alberta there is such an independent review process. It is called a Queen’s Counsel appointment, designated as “Q.C.” for short. In Alberta, Q.C. applications are reviewed by a screening committee comprised of Judges and other lawyers. The Judges and other members of the legal community make recommendations to the Minister of Justice for Alberta and Cabinet of Alberta for consideration of a Queen’s Counsel appointment. This centuries-old tradition, which originated from England, honours outstanding legal careers. It is very difficult to obtain the designation of Q.C. That is why you won’t find many Q.C.’s listed in other personal injury law firms. In searching for a personal injury lawyer, review other websites and see how many lawyers have the designation of Q.C., an independent mark of excellence. In Alberta, there are 9,867 active lawyers and of those lawyers, only 41 lawyers are chosen every two years to receive the honour of Q.C. That works out to only 20 lawyers per year out of almost 10,000 active lawyers. Edmonton personal injury lawyer Brent Handel was chosen a Q.C. on December 30, 2011. If you need assistance with your serious complex personal injury, contact Brent Handel, Q.C., and rest assured that you will have access to top quality legal counsel to advance your personal injury claim. 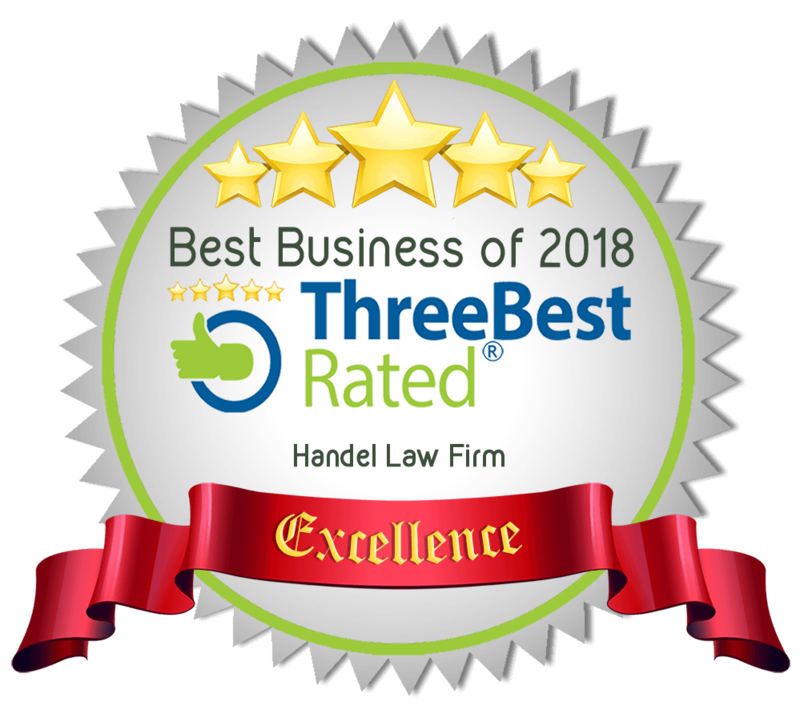 Handel Law Firm recognizes the importance of top quality medical research into difficult to diagnose medical conditions such as Lyme Disease and ME/CFS. As a result, from early 2015 to date and ongoing Handel Law Firm has donated to charities supporting medical research the total sum of $103,455.00. Do I need a personal injury lawyer to handle my car accident injury claim? Yes, if you’ve been seriously injured in an auto accident you should contact a professional, experienced personal injury lawyer. The insurance company for the person at fault does not act for you. In fact, the insurance company acts against your interests in trying to minimize claim payouts like yours in order to maximize insurance company profits. Remember all auto insurance companies in Alberta are private for-profit companies. Obviously, they act for their shareholders – not for you. A personal injury lawyer acts only in your best interests. MORE INFORMATION: see our Edmonton personal injury lawyer page. It depends how long you have pain and suffering and the severity of the suffering during that time period. We then compare those two factors and many others (like loss of wages) to legal precedents. MORE INFORMATION: see our How Much Is My Claim Worth? page. *see actual legal precedents on this page. The insurance company adjuster for the other driver is calling me, should I talk to him/her? No you should not. In fact, anything you say will very likely come back to hurt your case. Insurance companies can and do tape record conversations with you. The only thing you have to do legally is settle, or, commence a lawsuit within two years of the date of the accident. Better to have our firm talk to the insurance company for you. Do you do WCB or slip and fall claims? No, we do not do WCB or slip and fall claims, we are focussed on injury claims from motor vehicle collisions. MORE INFORMATION: see our Edmonton car accident injury lawyer page.